Has Aston Merrygold's solo career flopped before it's begun? 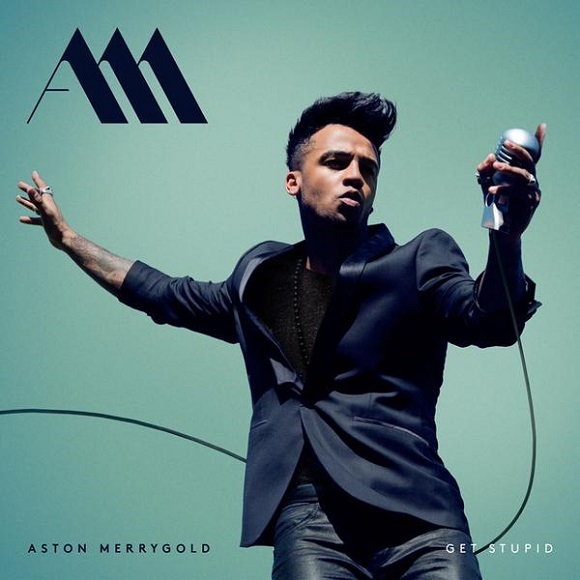 Former JLS frontman Aston Merrygold’s debut single, 'Get Stupid' debuted at a disappointing #28 on the UK official singles chart this week. This doesn't surprise me one single bit. The instant I heard 'Get Stupid,' I knew it wasn't a hit. Everyone assumed Aston would flourish in his solo career while he was at the height of his JLS fame, but those fans who were high schoolers at the time (are probably now embarrassed to admit they were once JLS stans and have good jobs following graduation) have since moved on. Seems only Bruno Mars can rock a pompadour and a suit, while putting out retro sounding music. I feel he needed something a bit more cutting edge and contemporary because this direction was never going to work out for him. It will be interesting to see how he rebrands himself with the next single. Meanwhile, his fellow X Factor counterparts Little Mix continue to go from strength to strength scoring their longest #1 hit single with 'Black Magic' (three weeks in a row.) Congrats girls!